Happy 2019! 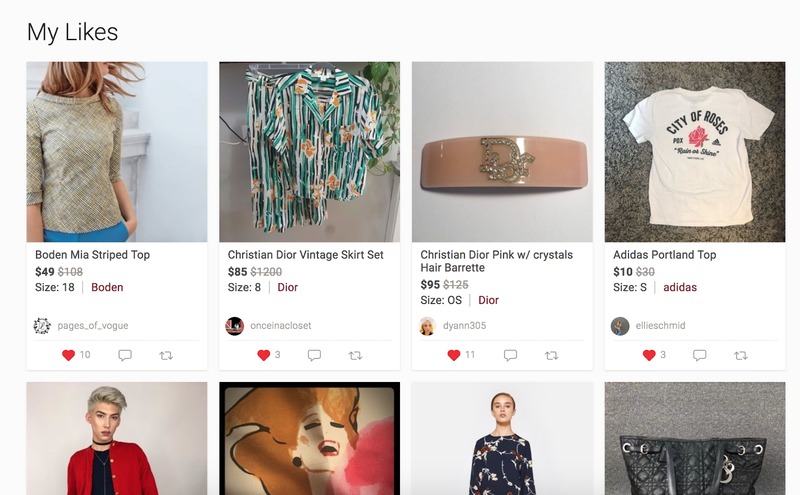 2019 marks the start of my first full calendar year on my Poshmark journey. I want to start things off right and grow a lot this year. My word of 2019 is "progress" and I really hope to make a lot of progress in my Posh shop! The following are a rough outline of my goals for the "progress" of my shop. When I first started my closet, I thought this was going to be my angle for selling clothes - styling them with full outfits. This was obviously a lot harder than I anticipated. My parents generously gifted me a Canon G7x Mark II which I learned about from @Carly [the prepster] that has a feature where you can use your iPhone as a remote. I'm hoping that this will allow me to set up my camera in different places and actually take outfit photos where I style items that are listed in my Posh closet. 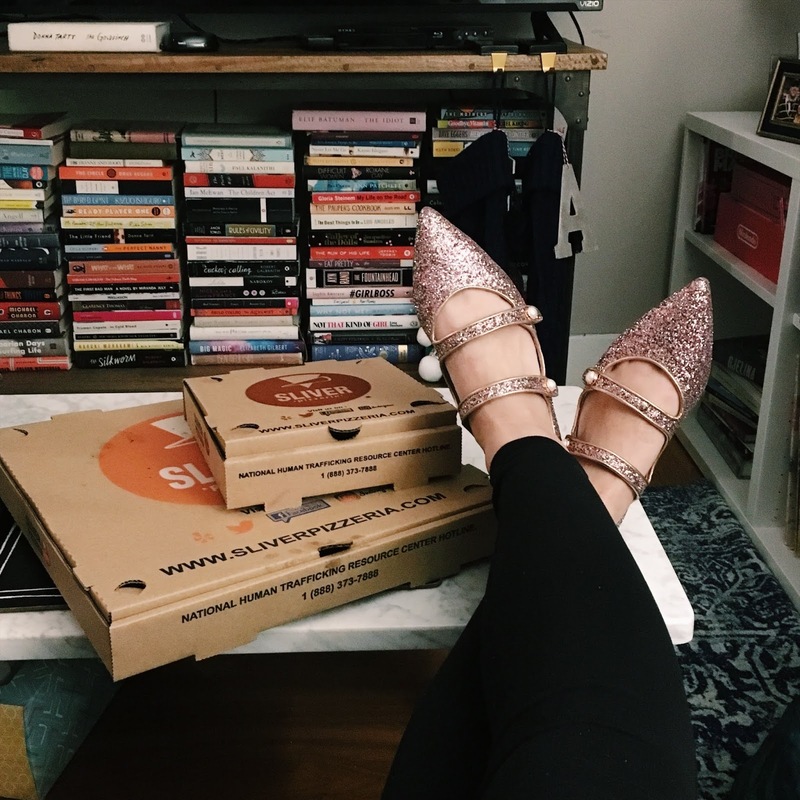 I'm not interested in being a fashion blogger and have clothes that are available for purchase, but I want to use this blog to help support sales in my posh closet. Plus it will be a way to hopefully show that Goodwill and Posh finds can look extremely fabulous and not make you look used! The other thing about secondhand clothes is that you can finally afford fab LOOKS for different occasions. I can't wait for this part. I want to consider Halika Dito a business and a brand. I wanted to wait until 2019 to see where I was before forming an LLC and setting up a business bank account. I think I should definitely set up a business bank account because it's the only way I will see my profits and only use profits to invest back into inventory and not be spent on my own personal items. I took business and tax law in law school and hopefully I can remember some things to put myself in the best possible situation for my own business. Jenna Kutcher's podcast has really been inspiring me and guiding my 2019 progress. One thing she is a strong proponent of is batch work to increase efficiency in the business. Batch work consists of doing all (or multiple iterations) of one task all at once, instead of multi-tasking. Currently, I think I can batch the following tasks: photographing clothes, modeling clothes, taking measurements, inputting inventory, writing post descriptions, planning my Instagram posts, writing blog posts. Sourcing and listing I imagine I will do when I have time and on a daily basis, respectively. For example, I'm writing this one blog post right now but I hopefully will be working on the number 5 goal right after writing this. My inventory spreadsheet for writing post descriptions is also up so I am really trying not to switch to that until I write at least 3 posts! This will (hopefully) be the subject of a separate post. I hope to eventually move the majority of my inventory to my parents' house and essentially hire my mom to do some sharing and shipping. She is currently working at home during the week as a caretaker for my grandmother, so she (probably, I haven't actually confirmed this yet) has a lot of time to sit on her iPad and share my closet! Also, if I store my inventory there and come up with an effective system, once an item sells, she should be able to pull out the item, package it up, and take it to the post office that day -- something I can't currently do when I work in the city all day. I don't want to do this until I can actually share some of the profits with her, which my near once-a-week sales do not currently provide for. I think one of the best parts of this business is that it is actually helping in terms of sustainability. Helping to de-stigmatize the look of secondhand clothes is one of my new goals for my shop and brand. It's amazing how much of my everyday wardrobe consists of stuff that I found at Goodwill! People would never know. Clearly anyone can still look fabulous in secondhand clothes and it does not have to be through that hipster-cool-girl-look that not everyone can pull off. 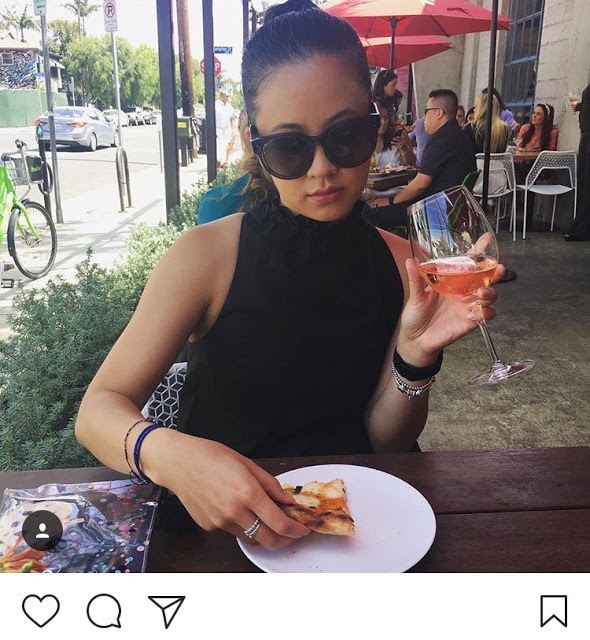 The Celine sunglasses are an exception. My obsession will never end! Plus, if I wear them, does it really count as retail arbitrage? They are then automatically secondhand!